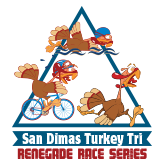 Welcome to the Turkey Tri. 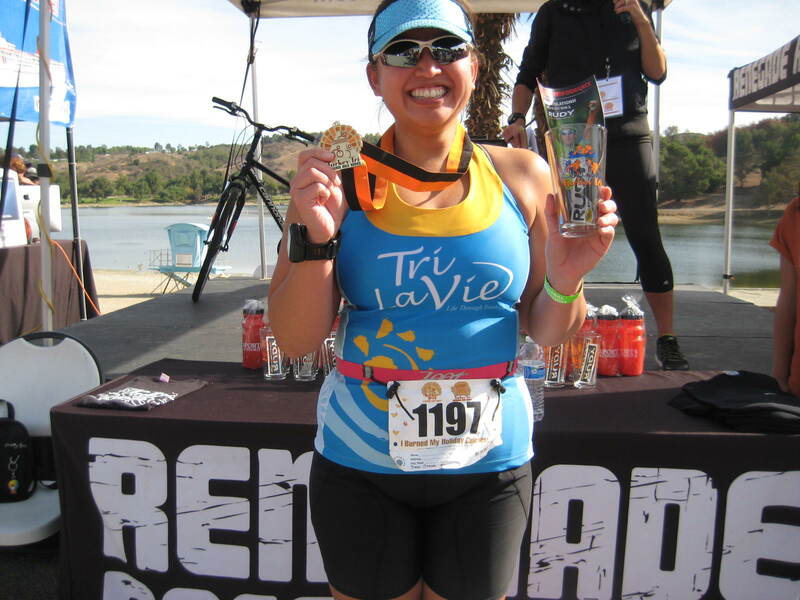 Come out and BURN those holiday calories with triathlon distances challenging enough for the seasoned triathlete, yet short enough for the novice triathlete. The event begins with a fun filled mile, calm, lake swim. 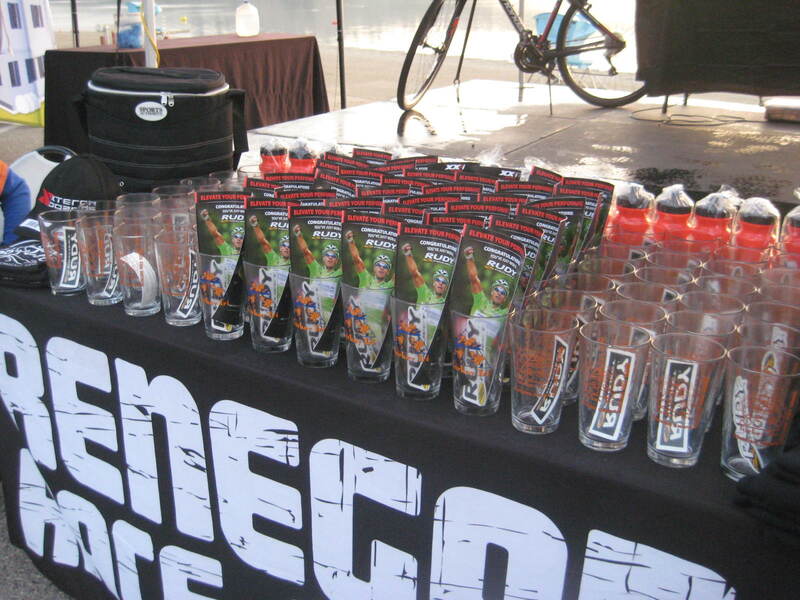 The bike is a 14 mile (2-loop) road course that is mostly flat with a couple of small hills. 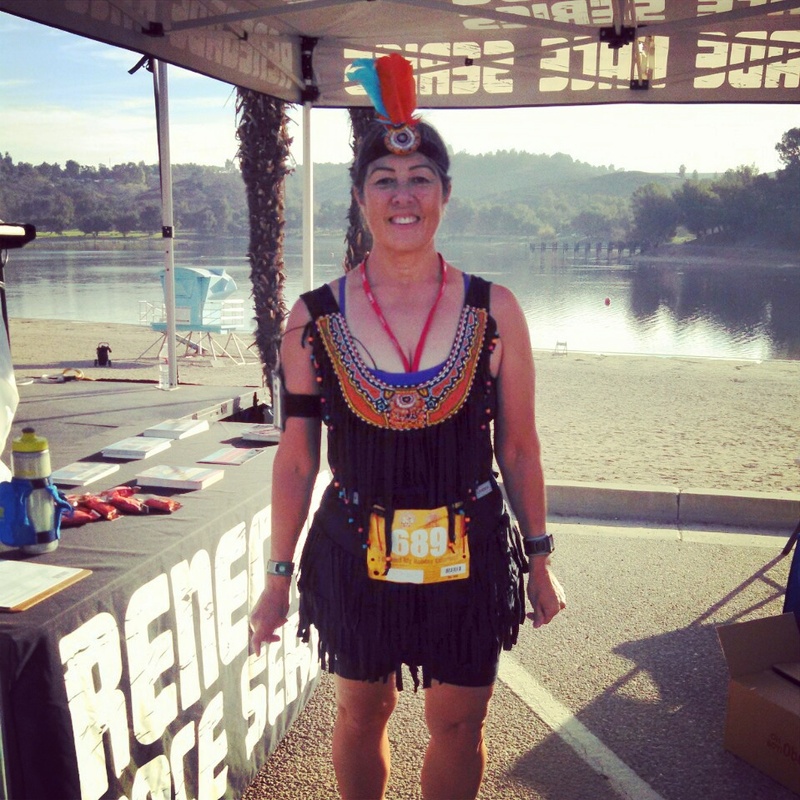 The run is 4.5 miles all on paved surfaces around the lake. 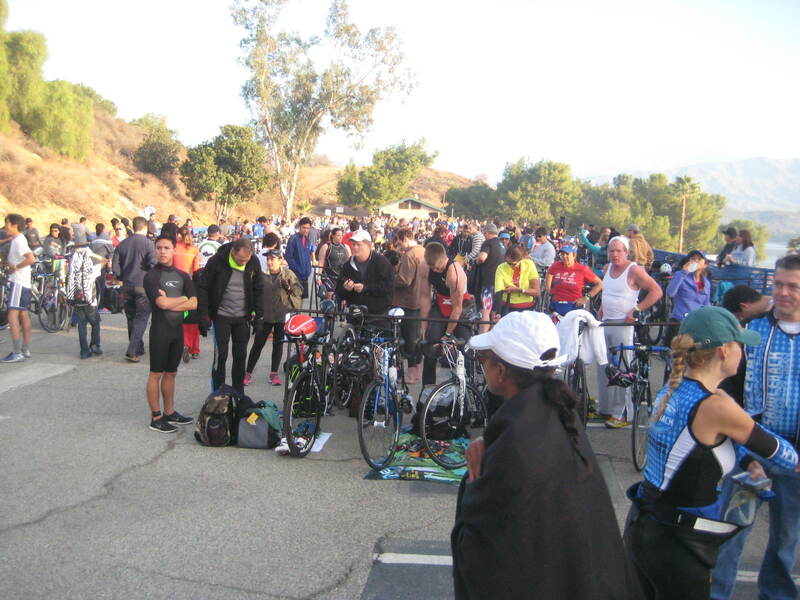 The Turkey Triathlon is the 2019 FINALE of the So Cal Triathlon Series! 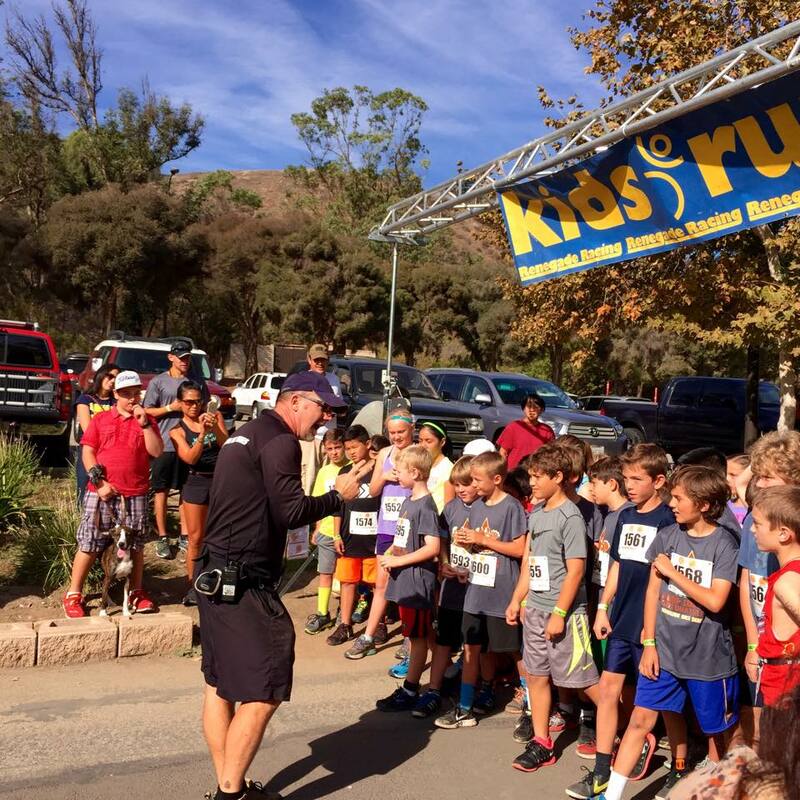 Bib numbers, goody bags and T-shirts can be picked at Bonelli Park, San Dimas or on the morning of the event starting at 6:00am for all participants.